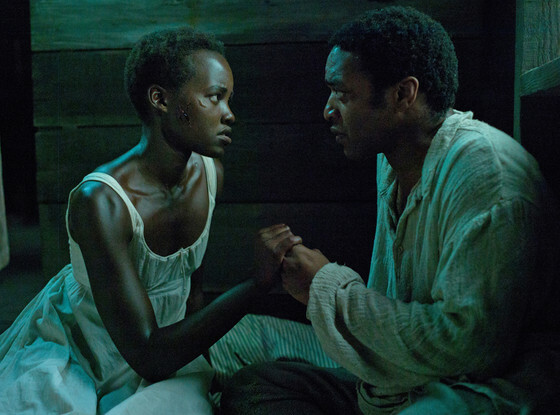 This entry was posted in Review and tagged BAFTA, Benedict Cumberbach, Chiwetel Ejiofor, Golden Globe, lashing, Lupita Nyong'o, lynching, Michael Fassbender, Oscars, slavery, Solomon Northup, Steve McQueen, true story, visceral. Bookmark the permalink. A hard-hitting movie that attacks its subject with full force and an unrelenting feel, but didn’t work as perfectly for me as it may have for some. Maybe I need to re-watch it again to get a full understanding and feel of it, but for now, I remain very respectful of this movie, while not totally in praise of it. Good review. It definitely seems the way that people hail it as a landmark or it’s seen as ‘close… But not quite’. Still, I’d rather be a film in that position than one that varies between masterpiece and dross… Looking at you Only God Forgives! Outstanding movie. Just seen it last night and it really took hold of me. 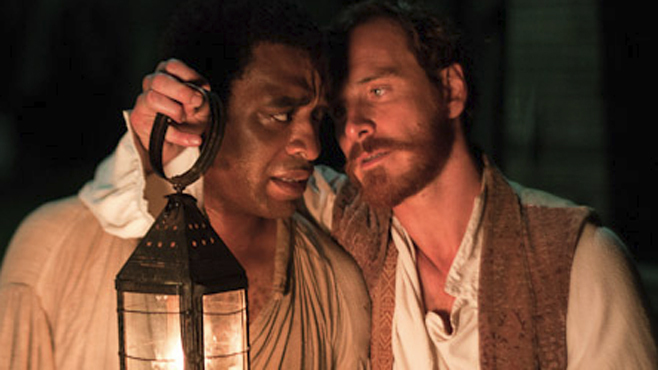 Ejiofor and Fassbender definitely deserve recognition here but despite a lacklustre year, the Oscar contenders are very strong in many categories. I really couldn’t call it but I reckon this film will take something. Definitely agreed! I’m a little shocked by the Golden Globe wins if I’m honest – only one for this beauty? I expect more at the Oscars and BAFTAs though. 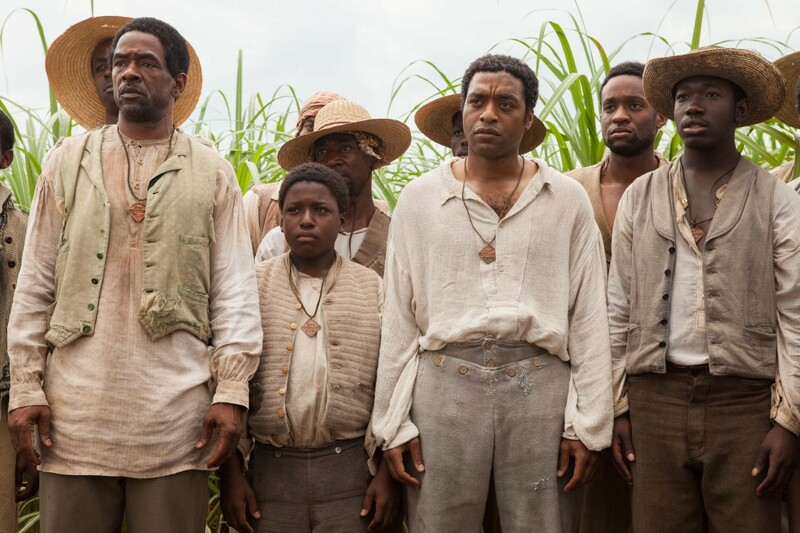 American Hustle was great… But it wasn’t 12 Years A Slave! Very nice review. I really liked the film but I did have a couple of issues with it. Still a powerful and gripping film that sticks with you. Definitely gripping! It flew by at one hell of a pace; I never felt bored or distracted during the run time, despite it being a lengthy one. I still get choked up thinking about some parts… That’s deep! Fassbender blew me away in this. It’s a brave actor who takes such a vile character and goes that far with it, and still manages to bring some humanity to the role. I thought the same thing: it’s noble of an actor to bring life to someone that is ultimately a repugnant person. He totally nailed it though. I’m still a little shocked he didn’t get Best Supporting Actor at the Globes… But we’ll see what the coming month brings! 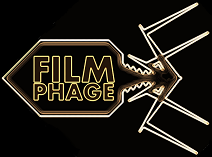 Great review Phage.. Just wanted to post my thoughts though..
3. Michael Fassbender deserves on Oscar for this! 1. Brad Pitt..why is he trying to act like Tarantino and give himself a cameo just because he produced the film. In it for all of 10 minutes yet he ‘saves the day’ his character was also very reminiscent of his Inglorious Basterds character.. However, I feel the good outweighs the bad on this and all in all a fantastic film! I said exactly the same thing! Pitt’s accent was Aldo from Inglorious, despite that character being from the South and his character in 12YAS being from Canada… Nice accent choice! Still not sure why he was on so many promo posters! I have to agree with a couple of other post here in that it was a very good film, beautifully shot and superb performances from Ejiofor and Fassbender, but didn’t come out as wowed by it as I was hoping for. Some of the beatings and whippings were some of the most brutal I have seen in the cinema! I was glad McQueen showed the true visceral impacts these acts had on the lives of the slaves. Cheers Shrubs! Yeah, this film seems to divide people – thankfully just between “masterpiece” and “really good”. I really loved the film and still hope it does well over the next month or so at the Awards ceremonies!